Uchi Uke refers to all movement done from the outside to the inside. The name has to do with the direction. There are many ways to block (remember Karate has no block) to the inside. All of them can be classified as Uchi Uke, but the one carrying the name of Uchi Uke is demonstrated below. Notice the high position of Uchi Uke. 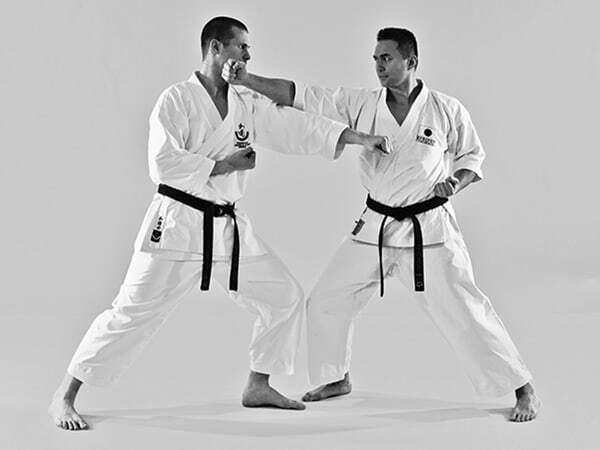 In many other Karate styles, Chudan is most used for basic practise. In Wado however, Jodan uke used as a standard method. 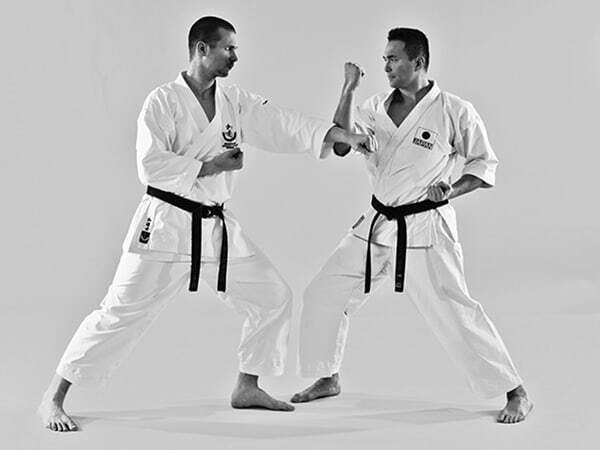 This is related to Koryu Jujutsu and Kenjutsu, which highly influenced our Karate style due to Ohtsuka sensei's background. 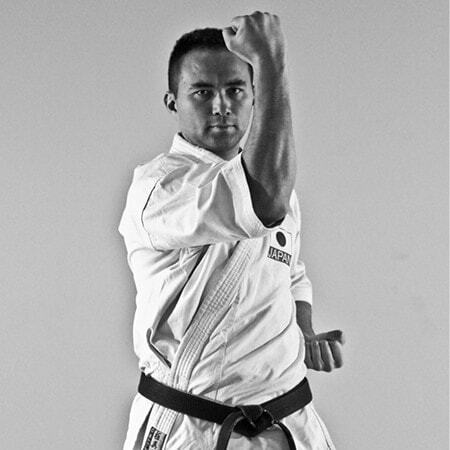 When executing Uchi Uke, mind doing the movement with emphasis on the elbow, not the fist. However, incorporate a sharp twist of the wrist. Kamae is everywhere. It is not just taking left stance to get ready to kick, to do combinations or to get ready for a round of sparring. 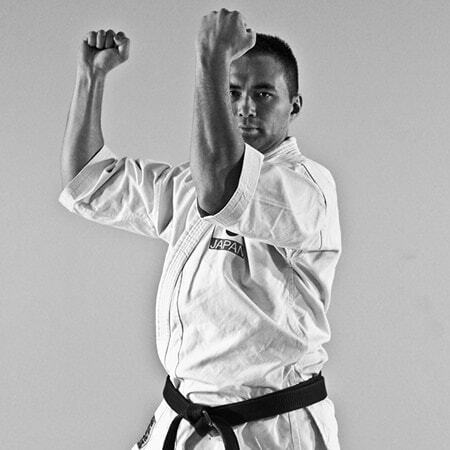 After exectuing Uchi uke, the posture is called Kamae. The arm is called Kamae. 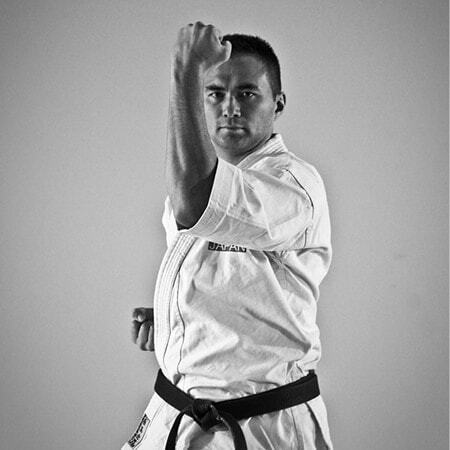 From the Kamae position, your options are open and counter attacking with Uraken is one of the options.